"Today, as individuals across the state and country gather with family and friends, we wish you and your family a blessed, happy, and healthy New Year." 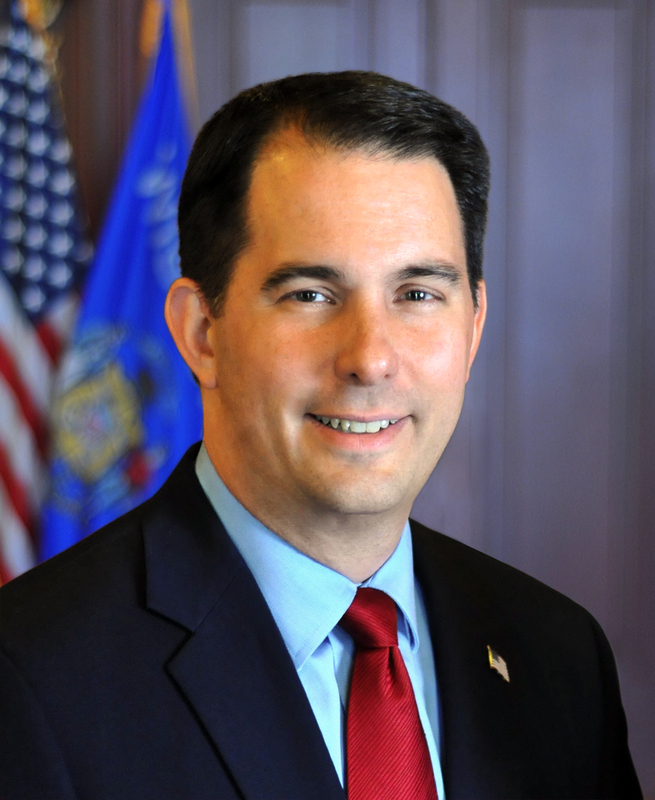 MADISON – Governor Scott Walker and First Lady Tonette Walker released a video message today wishing the people of Wisconsin a Happy New Year. “2017 was a great year for the State of Wisconsin, as we passed historic investments in education, signed the largest economic development project in state history, and employed more people than ever before. The future of our state is bright.